There was a time when a car manufacturer could roll out a jumbo SUV and relax for years minting money out of it. However, with growing competition in the top end luxury SUV segment, these rules have been re-written. Now, manufacturers need to be constantly on their toes to beat each other and stay afloat. Going against this flow is the Mercedes-Benz M-Class, which is still making good money for the company, however the company has decided to give it a facelift. Enter the 2015 Mercedes-Benz M-Class. 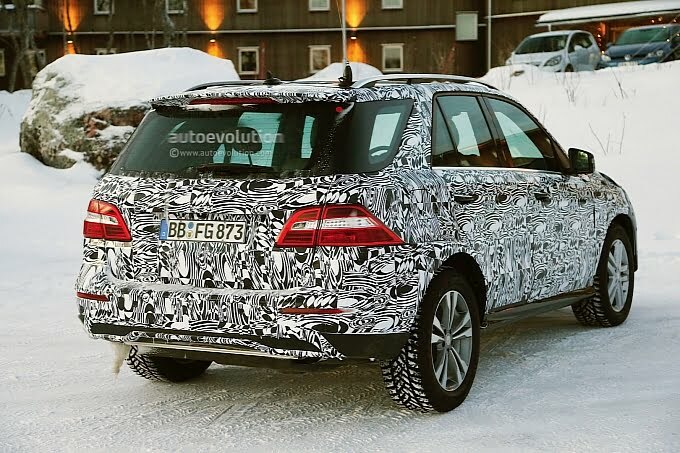 Recently, the spy-shots of the new Mercedes M Class were found circulating on the internet. These shots were taken during SUV’s winter testing near the arctic circle. In these photographs, the car is completely covered so you have to guess hard to find what is behind the sheets. However, this also indicates that the carmaker is looking for major revamp. 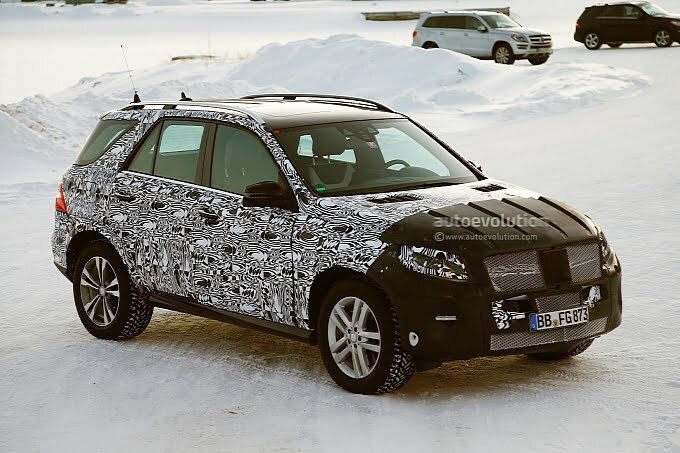 As far as the visual changes go, you can expect a single-bar grille which will look completely different from the one found on the previous version of the SUV. Similarly, you will see some modifications in headlights and daytime running light bar. A close look at the sides is enough to suggest that the taillights have remained same and even the company has not bothered much to cover it. However, this also suggests that what we have seen on the net could just be an early attempt and further modifications may come before final model is introduced. As far as engine is concerned, the face- lifted SUV may run on a bi-turbo 3.0-liter V6 engine, a new hybrid model and updates to existing powertains. 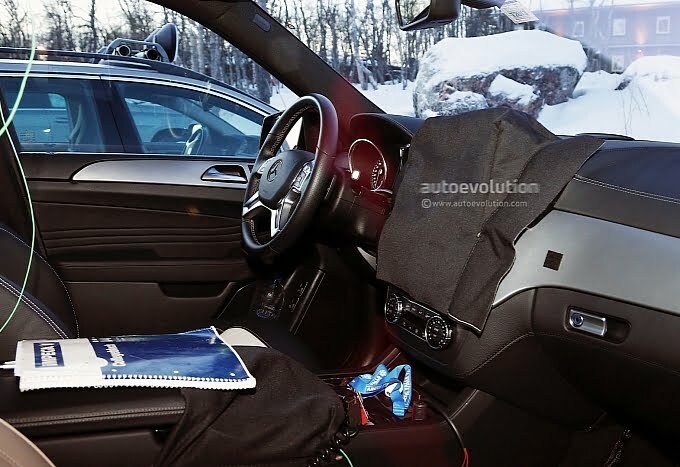 There is no word from the company on the 2015 Mercedes-Benz M-Class facelift and perhaps there is nothing too wrong with the current version. We can safely assume that the proposed facelift may start selling in the US by 2015 as the company seems in no hurry to bring the new model in, the current version of the SUV is doing very well. The SUV will be launched in India soon after it’s international launch.